Would you rather spend an hour going through a converted PowerPoint eLearning course or watch Game of Thrones? Your learners expect more because they experience more on a daily basis. For them to engage in your learning like you want, you have to adopt approaches used by marketers and advertisers who condition people with 10,000 messages a day. It may not be right or fair. But it's fact. We're not interested in registrations or completions as metrics on their own. We know that time watched or likes and shares are pointless numbers that have zero to do with the effectiveness of your course. Interesting and engaging will support word-of-mouth trial of a new program among one's peers, and possibly assist recall. But those aren't the real aims. 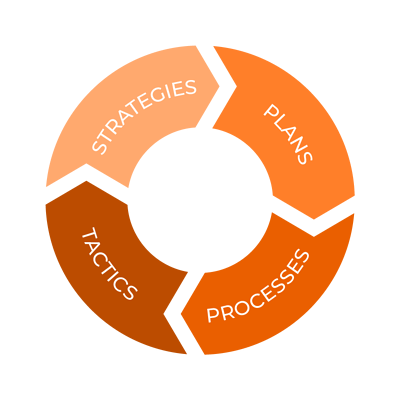 Behavior change is the ultimate goal - change that will have a measurable impact on the business. Marketing has led the way using scientific research of how people react to stimulus, from the use of EKGs and fMRIs, to advanced eye tracking software, emotion tracking apps, etc. The fields of qualitative and quantitative market research work to move beyond the fallacy of self-reporting to objective, measurable results. Marketers, like Instructional Designers, are basing their practice in scientific research but also looking at the results that happen in the bustle of daily life, not only in the controlled environment of the laboratory. Principles like incorporating music and spaced repetition were employed by marketers since the beginning. 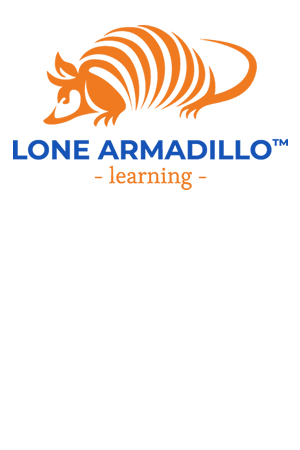 Lone Armadillo Learning brings together top Learning Professionals with seasoned Marketing Creatives to prepare engaging Learning content to engage the emotions, not just the mind, in order to effect real change.